NEW VOICES! 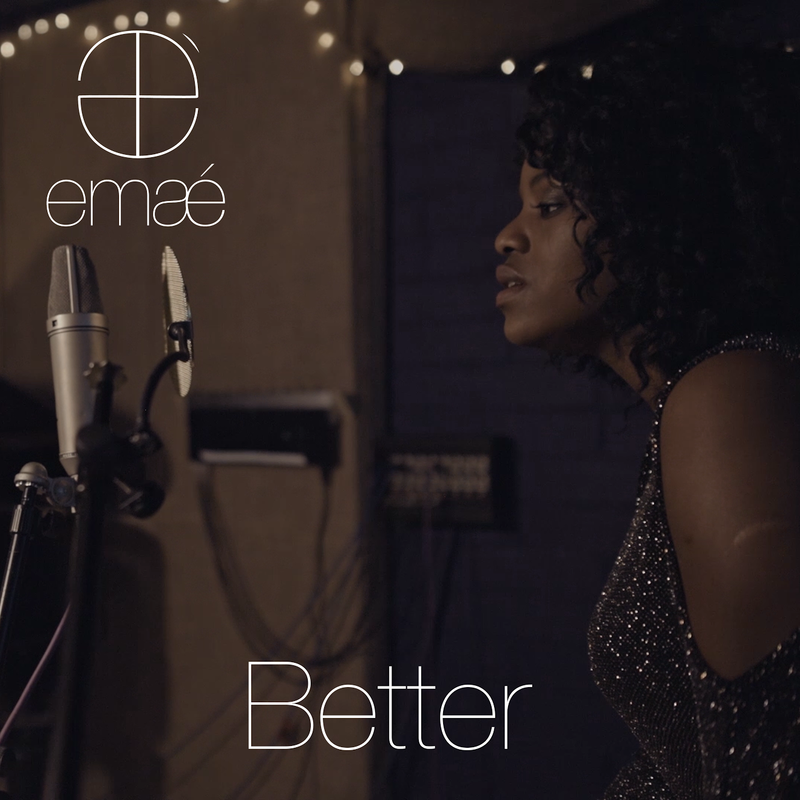 Singer emaé Releases New Single “Better” | WATCH NEW VIDEO! Independent Scottish singer-songwriter emaé (pronounced em-may) is a feel good mix of soul-pop, with gospel undertones. Her debut single ‘Something Beautiful’ was released in 2015 and received critical acclaim all over the world.